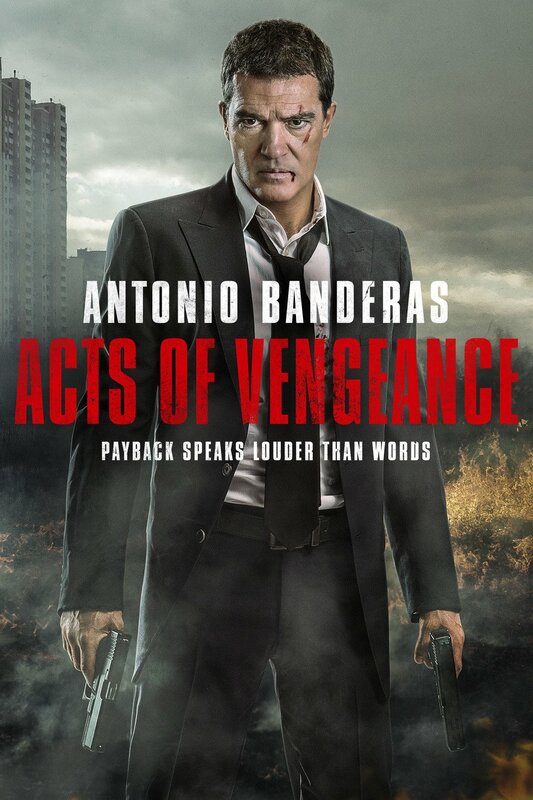 Acts of Revenge follows a man named Frank Valera who seeks answers for the murders of his wife and daughter. Undergoing a personal transformation he becomes a strategist by reading and studying famous military strategy books. Valera goes on a killing spree to destroy and figure out who ordered the hit on his wife and child. This was an interesting movie. It was divided into chapters. Each chapter title connected to the events that were about to happen. It follows the classic trope. A person/people the main protagonist loves dearly are taken away and the protagonist goes on a killing spree to get revenge.